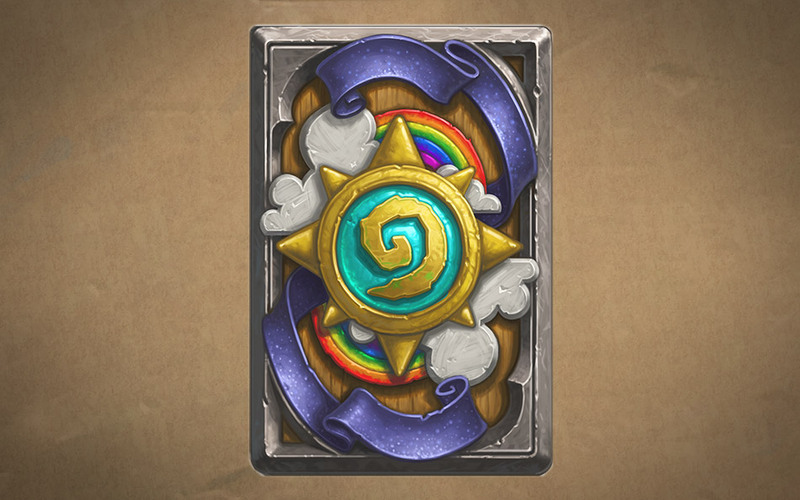 Hearthstone™ Ranked Play Season 3 – Colors of the Rainbow! The third official Hearthstone Ranked Play Season is now live! 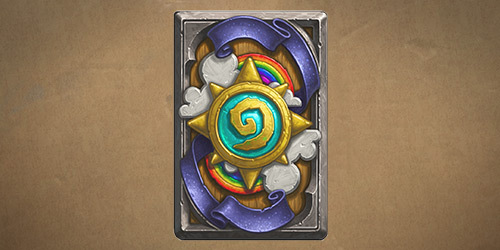 Best of all, we’re unveiling a new card back you can add to your collection!